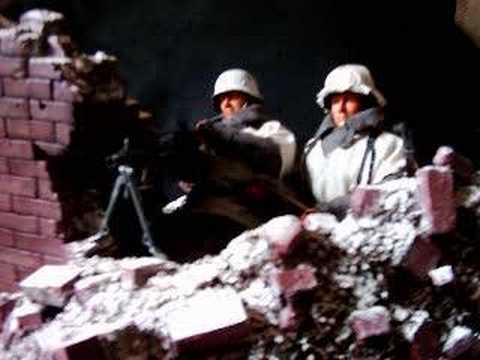 The Battle of Stalingrad was a battle of World War II between Nazi Germany and its allies and the Soviet Union for control of the city of Stalingrad in southwestern Russia. The battle took place between 17 July 1942 and 2 February 1943. It is often cited as one of the turning points of the war. The battle was the bloodiest in modern history, with combined casualties estimated at nearly two million. The battle involved more participants than any other in history, and was marked by brutality and disregard for military and civilian casualties by both sides. 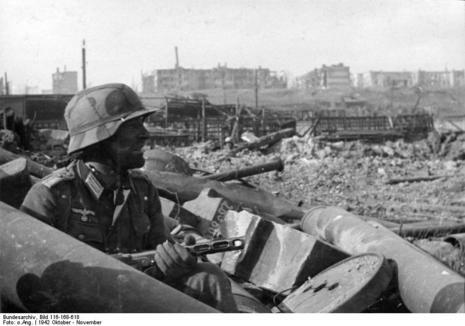 The German offensive to take Stalingrad, the battle inside the city, and the Soviet counter-offensive which eventually trapped and destroyed the German 6th Army and other Axis forces around the city, was the first large-scale German land defeat of World War II. Soviet and Russian studies identify ten campaigns, strategic and operational level operations. It's important to note that Hitler's directive did not demand to occupy the city of Stalingrad. The directive was "to reach Stalingrad itself, or at least to cover it with heavy artillery, so that it will no longer be an industrial or transportation center". 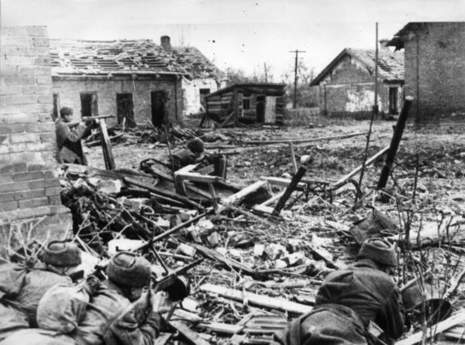 The German army achieved this objective with minimal losses in the first day of the battle of Stalingrad. It was the stubborn battle to occupy the city itself to the last ruined meter, and later Hitler's refusal to retreat from Stalingrad, that cost him his entire southern campaign, and horrible losses to both sides. 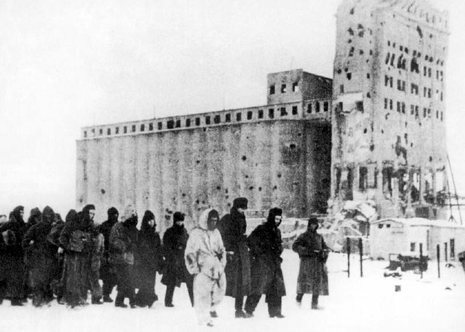 Once his forces entered the city named after Stalin, the Soviet dictator and Hitler's arch enemy, Hitler became obsessed with occupying Stalingrad, and remained obsessed with it despite everything, until the large German force in and near Stalingrad was destroyed to the last man. 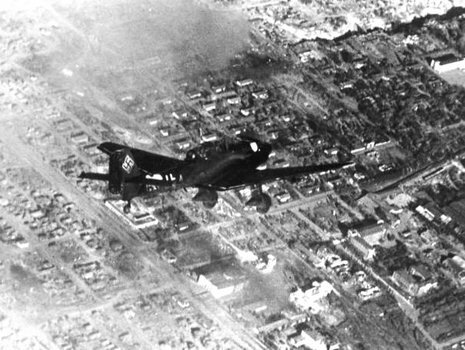 The German attack in South Russia began on June 28, 1942, a year after the invasion of Russia began. The Germans advanced rapidly in a Blitzkrieg of armor and air power, and were followed by their Italian, Romanian, and Hungarian allies, whose task was to secure the long German flanks. The Russian front collapsed and the Germans rapidly advanced towards South Russia's last natural line of defense, the Volga. By mid 1942, the German invasion had already cost Russia over six million soldiers, half killed and half captured by the Germans, and a large part of its vast territory and resources. 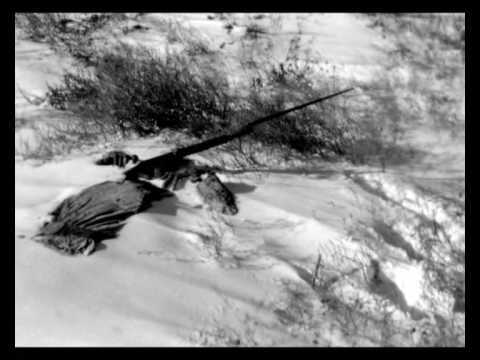 With the help of its arctic winter, it stopped the exhausted Germans just before Moscow and pushed them back a bit. But in the summer of 1942, when Russia was still very weak from its tremendous losses, the German military was again ready to demonstrate its formidable fighting force. 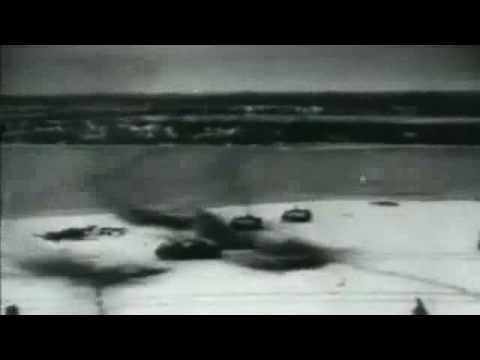 Hitler's Generals wanted to attack in the direction of Moscow again, in order take Russia's capital city, its heart and nerve center, and to crush most of Russia's remaining military forces while doing so, but Hitler now personally commanded the German army, and he listened to his Generals much less than before. 1. Advance far South-East, through the mountainous Caucasus region, to capture the rich oil fields on the Caspian Sea. 2. Advance East, to Stalingrad, a major industrial and transportation center on the West bank of the wide Volga river, the main waterway of inner Russia, that runs all the way from North of Moscow to the Caspian Sea in the South.